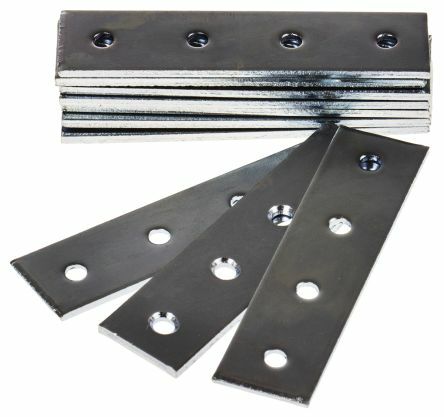 Suitable for a wide range of heavier duty applicationsZinc plated steelLeg sizes 200 & 250mm6 fixing points per bracketFixings included. 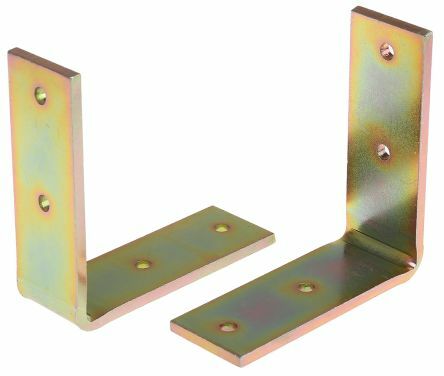 To anchor beam structures to the floor.,For light structures the brackets can replace feet.,For heavy structures they can be used in combination with adjustable feet.,Includes mounting fasteners. 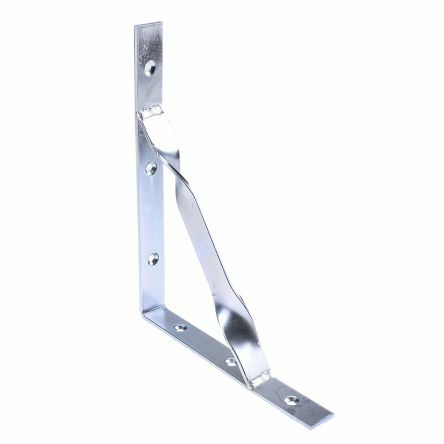 Zinc plated steelFlat brackets in straight, L and T configurationStraight bracket 74x16mmL shape 50x50x13mmT shape 76x76x19mm.